ITNET upgrades will start around 11pm CDT on Sunday, April 7th. 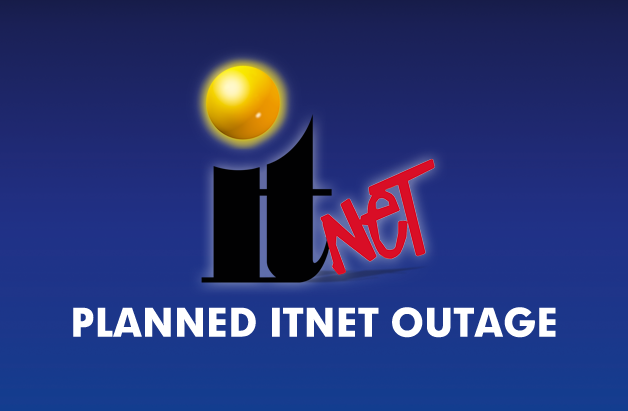 ITNET be undergoing a rather substantial outage on Sunday, April 7, starting at 11pm CDT. We will be down for a while — up to 12 hours or more. Given the nature of the outage, we aren’t exactly sure how long we will be down and what the impacts after we go up might be. As a result, our daily game modes on Sunday night will cut off slightly sooner than normal because the outage will be in effect. Please keep that in mind when it comes to the Daily Contest, Money $hot, Events Mode and World Championship qualifying. This outage affects all ITNET related activities including; Golden Tee LIVE, Silver Strike LIVE, PowerPutt LIVE, Operator Services, itsgames.com, the LIVEWIRE website and the GT Caddy app. It could take a bit more time for all games to be fully functional once ITNET comes back up. Please bear with us for a bit Monday morning as we work through these upgrades. We will be as transparent as we can throughout and we want to expedite this as quickly as we can.